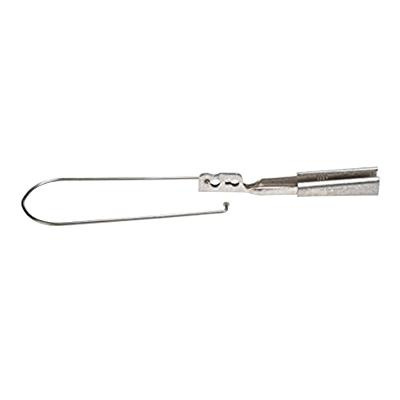 NSI Wedge clamp service wedge clamp is perfect for dead ending self supporting drop wire. It features aluminum construction. Wedge clamp measures 2-3/8-Inch Dia x 12.75-Inch. It accommodates 4/0 - 2/0-AWG ACSR and AAAC.